Low fares aren't the only ways to save more and get more with us! Enjoy exclusive deals with our discount club, save a bundle with our bundles and sign up for our frequent flyer program to earn miles and status. 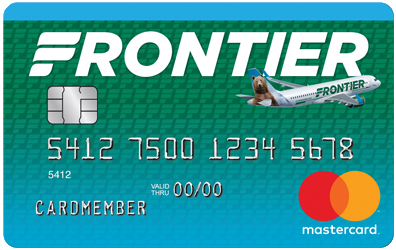 Get even more out of our lowest fares with FRONTIER Miles. Earn miles for award flights and reach Elite Status faster! Enjoy all your favorite travel extras without spending extra! With the WORKSsm & the PERKSsm bundles you can get more out of travel with us! Want exclusive access to our lowest fares? Join Discount Den, our savings club, and enjoy unlimited savings for a year! Plus, the savings apply to up to 6 people on your booking!